As Father’s Day rolls around again, it’s time to look for a Father’s Day gift for your Dad. Why not pick something from Scotland this year? 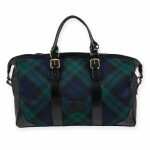 Whether he’s a fan of tartan, Harris Tweed or leather, we’ve got something to suit. Prices start at just £17.50 and with free postage to UK addresses, a Scottish Father’s Day gift is a great way to say thanks to Dad for just being him. 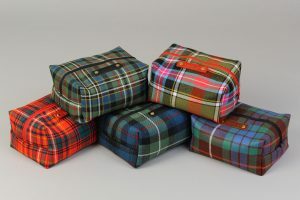 Each piece is designed and made in Scotland using locally sourced materials. 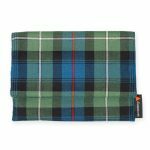 With short production runs on each item, a Scottish Father’s Day gift from Dunmore Scotland is a special treat for a stylish dad. 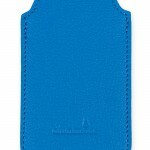 Available in a variety of colours, this luxurious suede-lined leather iphone cover will fit the iPhone 5 and 5s. 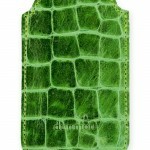 Priced at £17.50, this is an affordable treat for a tech-loving dad. 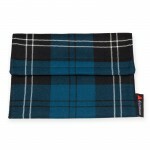 Bring a bit of Scottish style to your dad’s iPad with one of our fleece-lined iPad covers. 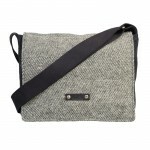 Made from authentic Harris Tweed or a choice of tartans, the cover fastens with a thick strip of velcro and keeps the iPad safe and secure while on the go. 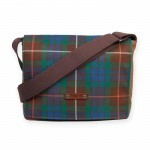 A great Scottish Father’s Day gift at just £38 each. 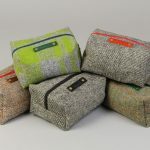 Travel in style with our small zipped toilet bags. 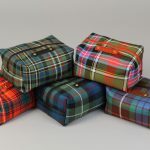 Ideal for a night or two away, these bags are available in a range of bright tartans and Harris Tweeds, meaning they are easy to find in a suitcase or overnight bag. 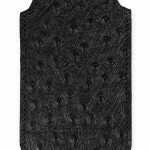 Each is priced at £30. Perfect for a day at work, we have two versions of a classic cross body satchel. 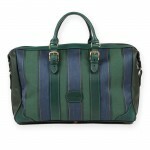 The Skye satchel fastens with a thick strip of velcro or the Strathtay has buckle fasteners. 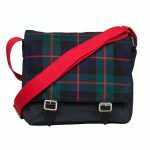 Available in a range of classic Harris Tweeds or tartans, each satchel has a comfortable webbing shoulder strap for easy carrying, and a number of internal pockets for storing phone, pens, cards and other things your Dad needs for his day. 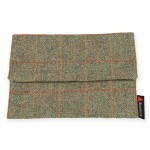 Scottish business style for £130 (Harris Tweed) and £115 (tartan). 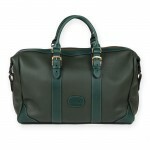 If you really want to push the boat out, what about one of our Arisaig leather weekend bags? Designed and made in Scotland by a small leather-maker with generations of experience, we have spotted an Oscar-winning actor with the green leather version. 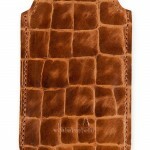 Available in a range of leather or fabric options, it’s a fabulous Father’s Day gift for a special dad. 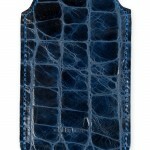 Prices range from £475-£575.